These units are heavy infantry specialized in close combat, siege and assault. In fact, their name means “Assault Guard” in Portuguese. The Guarda’s tactical profile leans more towards sacrificing protection for better mobility, in order to reach objectives sooner and trusting that their offensive power will tip the scales in their favour at a decisive moment. 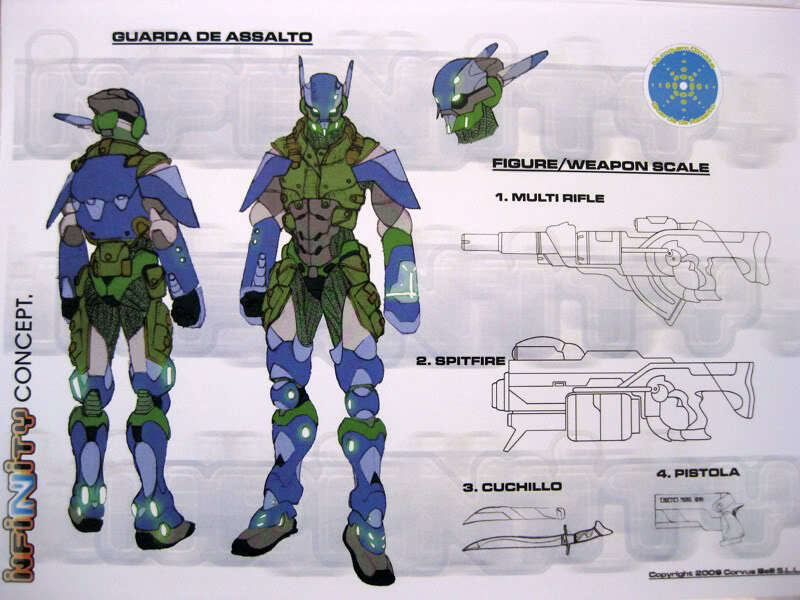 The Guarda’s training emphasizes coordinated action with their Auxbots, which have been optimized for urban combat. The regiment is based on Acontecimento, where it has its operations center and several training camps. 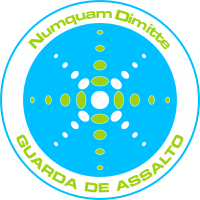 The requirements for entering the Guarda are very tough and based on the key principle of close range combat: The first to shoot kills. The motto of the Guarda, Aut vincere aut mori, “To win or to die”, is a declaration of intent about their perseverance in combat. 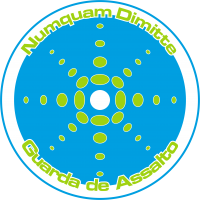 When war turns unconventional and gets even dirtier, when terrain has to be won inch by inch, room by room, that is when the services of the Guarda de Assalto are required. This page was last modified on 20 March 2018, at 06:51.